CHICAGO (WLS) -- Chicago police sent out a community alert after six armed robberies were reported in close proximity in Lincoln Park in just two days. 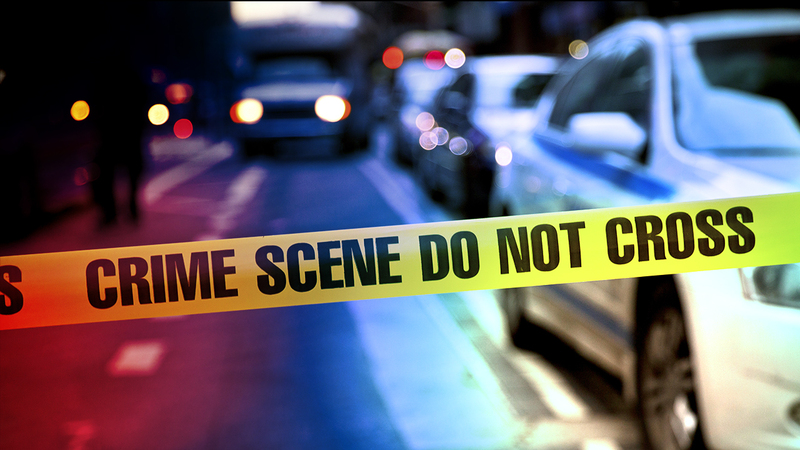 Police said the incidents took place Monday, May 22, in the 2300-block of North Halsted Street and 600-block of West Webster Avenue, and Tuesday, May 23, in the 700-block of West Dickens Avenue, 600-block of West Webster Avenue, 500-block of West Belden Avenue and 500-block of West Fullerton Parkway. All of the armed robberies took place between 10 p.m. and 11 p.m. In each incident, police said a group of four offenders approached the victims, produced a handgun and demanded their property. The offenders threatened to shoot the victims if they didn't comply, police said, and were seen fleeing in a silver vehicle during one incident. The suspects are described as four male African Americans, 17 to 20 years old, with heights ranging from 5 ft. 2 in. to 6 ft. 4 in. and weighing between 160 and 185 lbs. If you have any information, contact Area Central detectives at 312-747-8380.